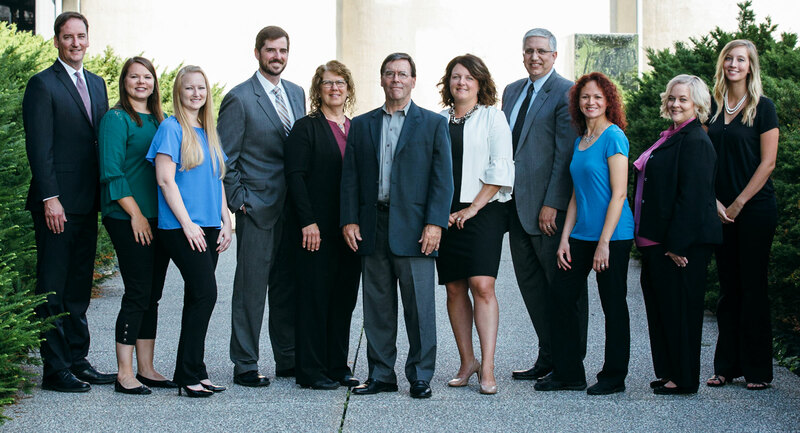 Over the past four decades, Carson, Clelland & Schreder (CC&S) has helped hundreds of families find a path forward through challenging legal matters. Conveniently located in the northern Minneapolis metro area, we offer exceptional legal services without the downtown hassle or the downtown price tag. We’ve built our practice one relationship at a time by successfully advocating on behalf of our clients. Clients rely on us for guidance through the difficult and emotional processes of filing for separation, divorce, or child custody, as well as negotiating alimony and child support. Our attorneys are skilled litigators with experience in the rapidly growing practice area of alternative dispute resolution, including mediation and arbitration. We proudly represent numerous municipal clients in all areas of civil municipal law. We also dedicate a large part of our practice to the provision of criminal prosecution services on behalf of many municipalities. The lawyers at CC&S have a wide variety of experience in everything from real estate and health care directives to criminal defense. We regularly receive referrals based on our reputation for affordable and quality legal services. It’s always easy for people to write a letter when complaining about someone’s performance, but we tend to not always do the same when someone continuously performs above expectations. Ellen and Jenny are dynamic – the dynamic duo actually. I came to Ellen at the beginning of my very messy divorce and child custody case. I have never been through a divorce and had a lot of questions throughout the whole process. Ellen went above and beyond explaining everything to me in great detail, no matter how trivial. I also went to her paralegal, Jenny, who held my hand through every e-mail, Affidavit and Court appearance to ensure I was ready and prepared. Court is frightening, plain and simple, however, it’s a little less frightening when Ellen was by my side. Seeing how prepared and knowledgeable she is and watching her dominate in the Courtroom is mesmerizing. I wanted the best, and I feel like I have received exactly that. Thank you Ellen and Jenny for helping me through a very hard time. Dawn was excellent to work with in my divorce. I felt that she knew the law and what the realistic outcome would be up front which I appreciated. She’s also understands financial portfolios very well and works very efficiently. I always felt confident she would get the results I wanted and she did. I would definitely recommend Dawn if you’re looking for a efficient competent lawyer to realistic and fair results in your divorce. My specific case was going terribly due to poor representation, which caused me to make a late in the process change of attorney. Dawn took charge of the case, addressed all the outstanding issues and completely turned the situation around for me. As a result of her guidance and representation, I achieved extremely favorable results in the divorce and custody decision of our son. Dawn was so prepared for every meeting and I felt like her insight and direction were invaluable to me. She made the process so easy and made me feel so comfortable and at peace with the decisions we made together. I would recommend her to ANYONE! 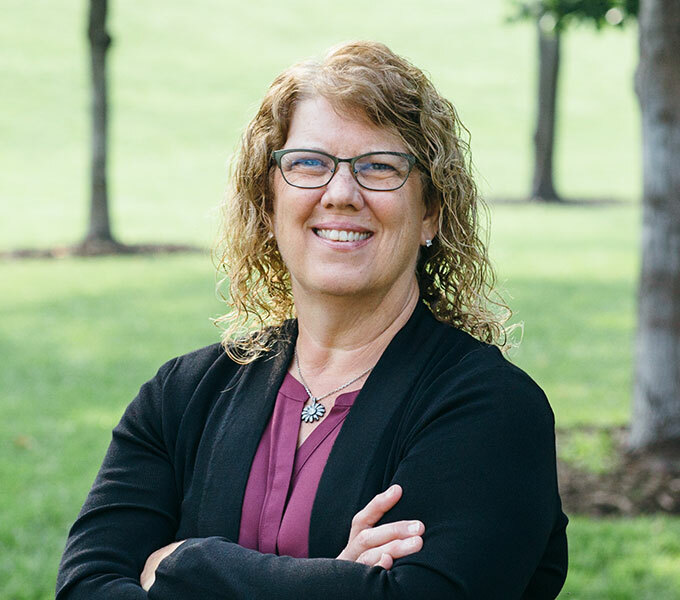 Ellen began her career by representing our firm’s municipal clients, and has since built the firm’s family law practice. 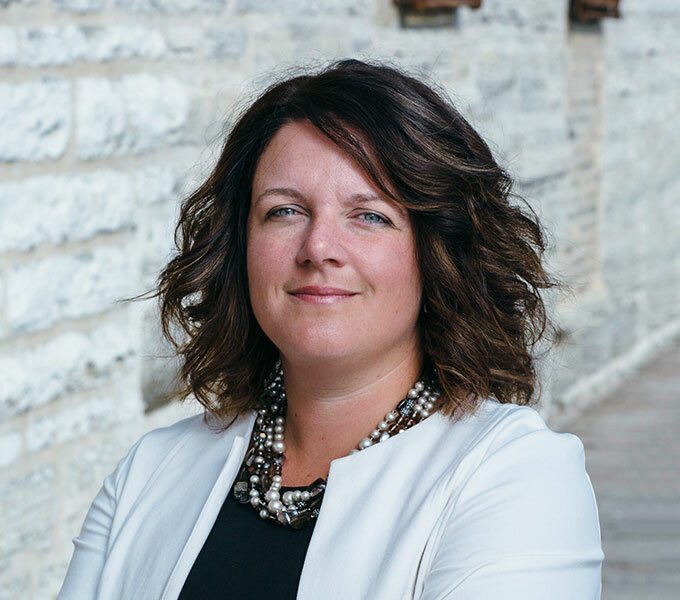 She now spends approximately one-half of her time serving as a neutral in all types of family law matters, as a mediator, early neutral evaluator, parenting consultant and parenting time expediter. 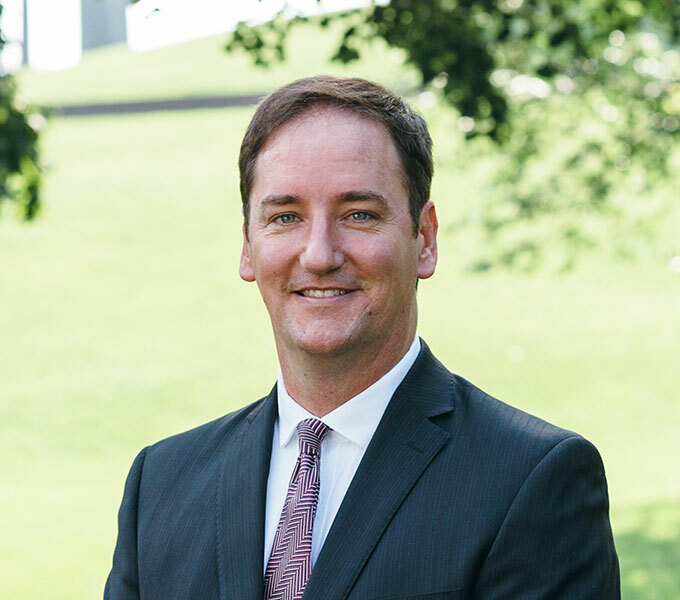 David has handled numerous criminal jury trials and has argued at the Court of Appeals on multiple occasions. David also represents the firm’s municipal clients in their civil DWI related forfeitures. Dawn works in all areas of family law, including divorce, child custody, paternity, asset division, child support and domestic abuse. She is also a qualified rule 114 neutral, providing a variety of ADR services including early neutral evaluation as well as parenting consultant services. 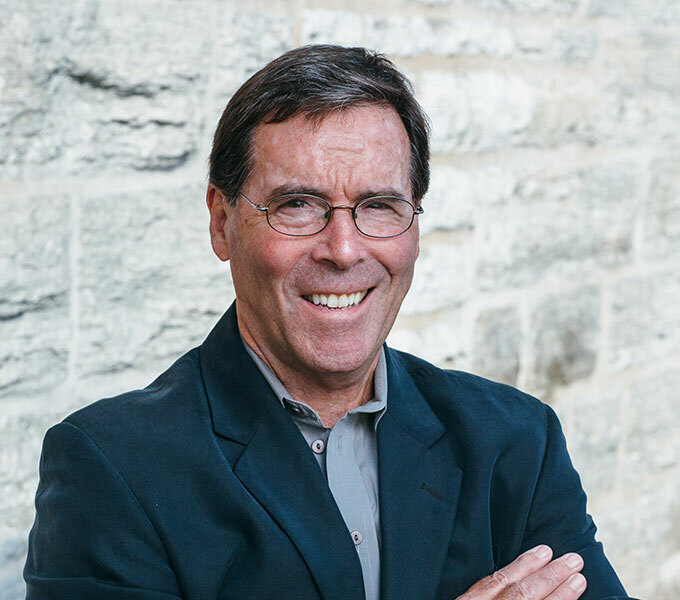 John has handled numerous trials and has argued at the Court of Appeals and the Minnesota Supreme Court. 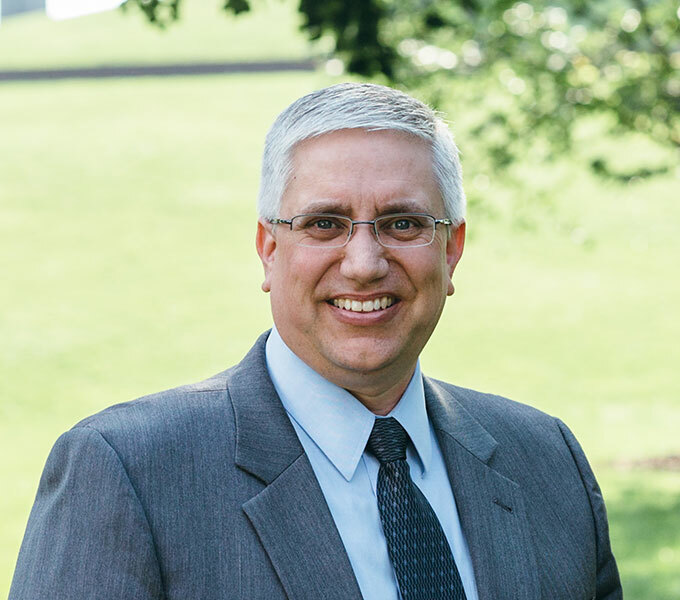 John serves as the City Attorney for the Cities of Spring Lake Park, Maple Plain, Corcoran, Long Lake and Greenfield. 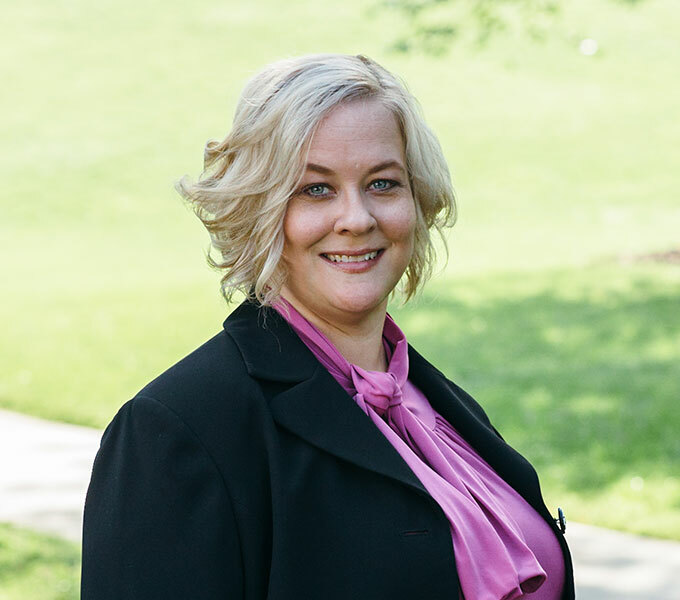 Peggy provides legal services to our firm’s municipal clients in criminal and civil matters and assists private clients in creditors’ remedies cases, criminal defense, estate planning, special education law, and family law. 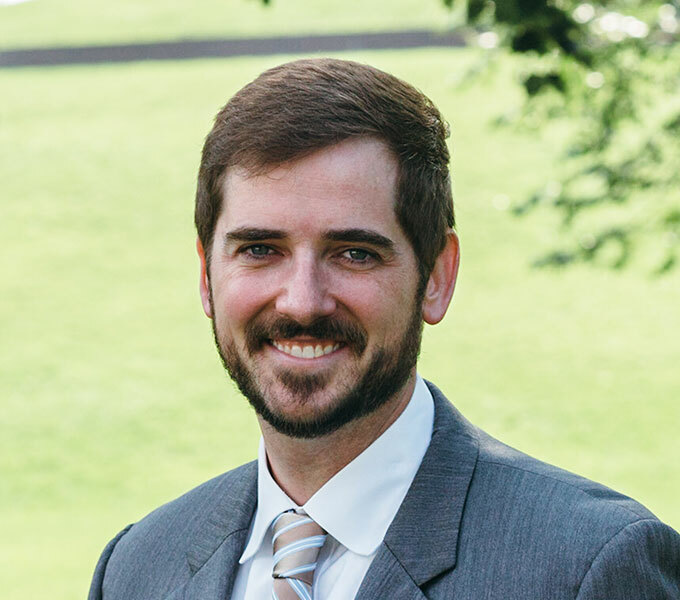 Jeff has worked extensively in the fields of eminent domain and special assessments, and has also served as a Commissioner in condemnation matters in the metropolitan area. He is a Qualified Rule 114 Neutral and serves as a mediator in the municipal field. At Carson Clelland & Schreder, we know how intimidating legal matters can be, and how stressful it can feel to be waiting in limbo. That’s why we always have knowledgeable staff available to answer your questions during business hours. Call 763-561-2800 or contact us online to start on your path forward today.